Alixa Flexibility takes the frustration out of stretching! I spent a day in Birmingham during the May half term to attend a Flexibility course. I booked last minute as my partner was working in China and I needed to arrange 8-7pm childcare for my two children, and sometimes as a parent it is just easier to say no isn’t it? Anyway, I decided I was going. I haven’t done any personal development for a while and wanted to do something for me and I love learning. After the 8 hour course I left feeling like it was the best 8 hours training I had ever had, and that I had made the best decision to book on. What is Alixa Flexibility? Alixa Flexibility is a professional flexibility stretching curriculum delivered by the flexibility magician that is Alixa Sutton. Alixa has worked all over the world with gymnasts, dancers, cheerleaders, synchronised swimmers, athletes, soccer players and any other physical profession that requires flexibility. She has worked for Cirque du Soleil as a choreographer and trainer as well as being a solo swinging trapeze artist herself. Alixa was also a former National rhythmic gymnast trainer and a contortion trainer for Circus. Alixa developed this programme after seeing so many athletes quit their professions due to injuries caused by improper or lack of stretching. 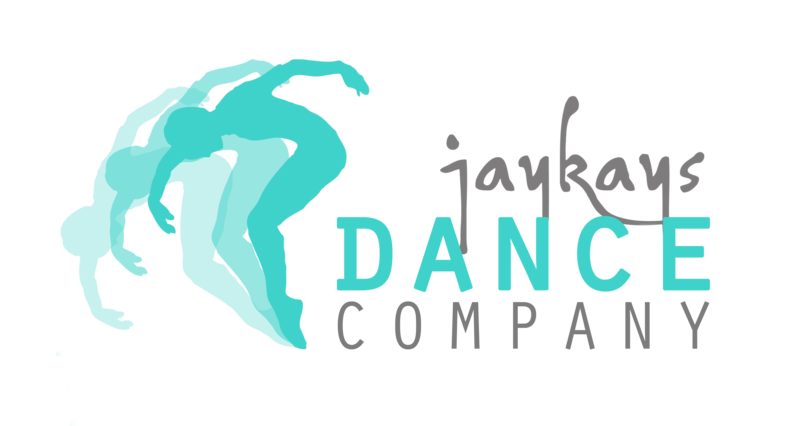 She shares her programme of non-invasive and safe stretching techniques with students and teachers all over the world and works closely with the Acrobatics Arts programme that we also deliver at Jaykays Dance Company. Alixa is totally passionate about mobility in general and how we use our bodies in today’s world. She believes we should all stretch on a daily basis to help to give our bodies longevity and mobility as we get older. I attended the course after getting stuck with students who were desperate to achieve skills such as flat splits, supple bridges, strong leaps and certain ballet technique but did not have the flexibility to do so. They had hit a wall and I needed the knowledge to help them progress past a point they think they just cannot. I learnt a range of technique and stretches on Module 1 for the hips, ankle and toes, shoulders and wrists and hamstrings. It was a light bulb moment for me and I could not wait to meet with a class of Juniors I had the following morning to get started with these methods as soon as possible! Since starting back this term I have used them again in ballet class, acro class and in our progressing ballet technique class. I have always found that students did not really enjoy stretching, especially the students who were not naturally flexible. They have loved the stretching exercises I have taught them so far and are begging for more! I believe this programme will increase flexibility, help prevent injuries, overcome body alignment issues and moreover get students motivated about stretching because they all CAN achieve these things. But this will not happen overnight. Students need to be practicing daily to see results. Watch out kids, Miss Jay is issuing stretching homework from now on!